On an unusually sunny Sunday in the currently gloomy Los Angeles, a group of dynamic women gathered at Philosophie in Santa Monica. The industrial loft was sleek, modernly furnished and teeming with excitement. 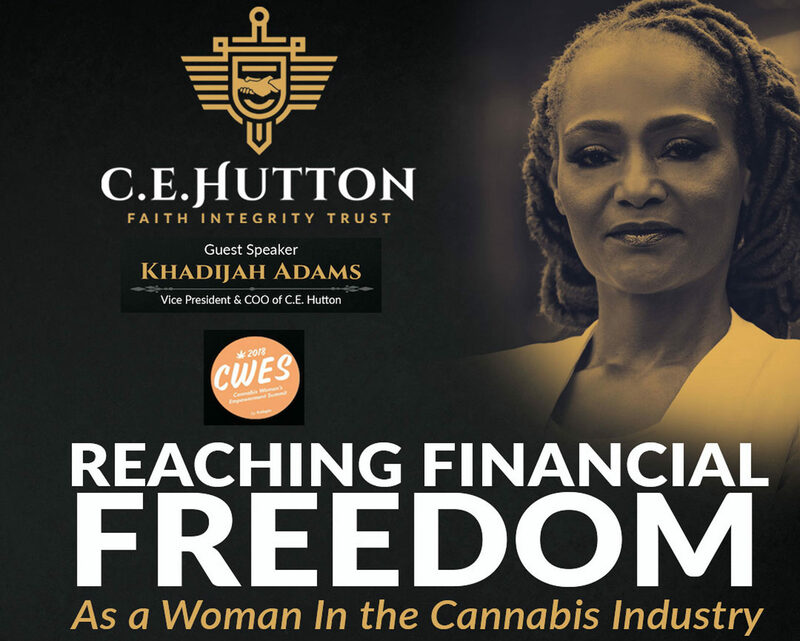 “Reaching Financial Freedom as a Woman in the Cannabis Industry” was an event that featured successful women who wanted to share their wisdom and network. In the cannabis industry, the amount of women in CEO and executive level positions has dropped from 36% in 2015 to 27% in 2017. This percentage is low, yet it mirrors the trend of most work places which is dominated by men. 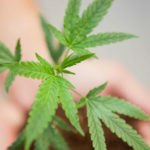 The cannabis industry may be new, but it follows patriarchal norms where men tend to be the only ones with access to capital and connections that keep them at the top. The newness of the industry however, also works in favor of women. 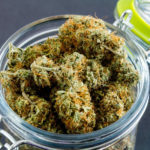 Rules are still being established, minds are still comprehending the full benefits of the plant, and research is showing that favorable outcomes in the cannabis industry are on the rise. With this knowledge, and the experience of working tirelessly without credit or promotion, women are carefully planning their ascension within the industry. The importance of intelligent maneuvering was evidenced by the topics, panels and speakers at the summit. There was also a refreshing level of social consciousness as some spoke about the exclusion of women of color from the cannabis conversation. One guest speaker however, showed that determination and perseverance can surpass barriers- her personal success was a testimony. This was guest speaker Khadijah Adams, Vice President and Chief Operating Officer at C. E. Hutton. As she walked to the podium, clad in a yellow off the shoulder jumpsuit with her head held high, the audience was already captivated. After holding the mic for a few seconds, she laid it to rest, knowing that her booming voice needed no assistance. The room fell silent, as Khadijah broke down her beginnings, failures and tales of persistence in the midst of life shattering blows. 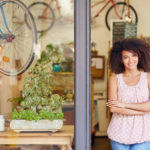 Khadijah provided a tool kit, designed specifically for women entrepreneurs to organize their goals for future success. After her speech, there was a palpable shift in energy and an electric charge permeated the atmosphere. Women who had before expressed uncertainty and apprehension about rising in the cannabis industry, seemed aglow with a new fire to press on. There is no blue print for success in a newly forming industry, however listening to Khadijah and the other speakers, as well as receiving valuable tools for planning, helped lay the foundation for success. In addition to the speakers, the well planned event hosted small groups, where women could convene, fill out goal packets, and effectively network. The curation of groups, activities, workshops and panels, showed that when women gather, efficiency, strategy, and organization are at the precipice. The effectiveness in execution of CWES was a microscopic example of how women intuitively and intelligently handle business affairs. This is the type of leadership that the cannabis industry needs, and at the rate in which women are galvanizing, this leadership will be reflected in a decreasing gender gap within the industry.